Constanza, Dominican Republic.- Environment minister Ángel Estévez, met Thur. with farmers displaced from Valle Nuevo National Park (central), to seek ways so they can work on land outside the protected area. 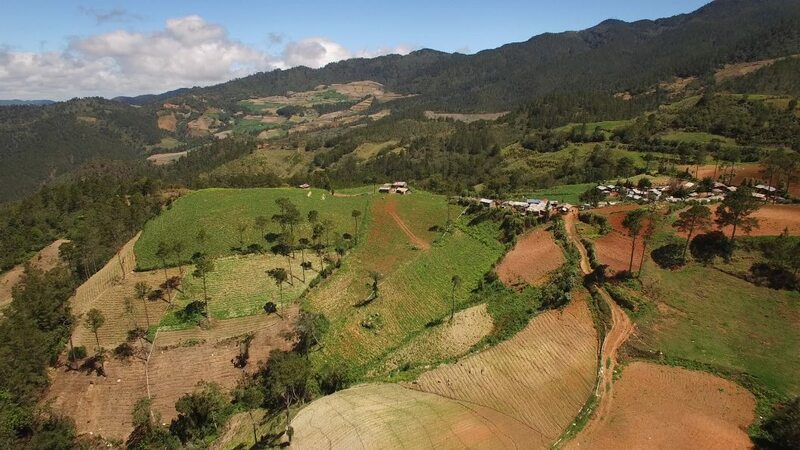 “We have located some land, around 44 hectares that will be part of a comprehensive project that will allow them to produce with high technology to obtain high productivity,” Estevez told the dozens of farmers at the meeting in Constanza. The official they will look for alternatives always thinking about people but also guaranteeing the protection of natural resources. “Together with my team, this week, we will work to present a minimum project with 100,000 square meters of high-tech greenhouses so they can produce more and better than before,” he said.